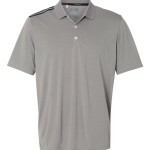 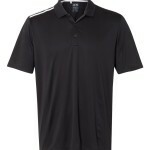 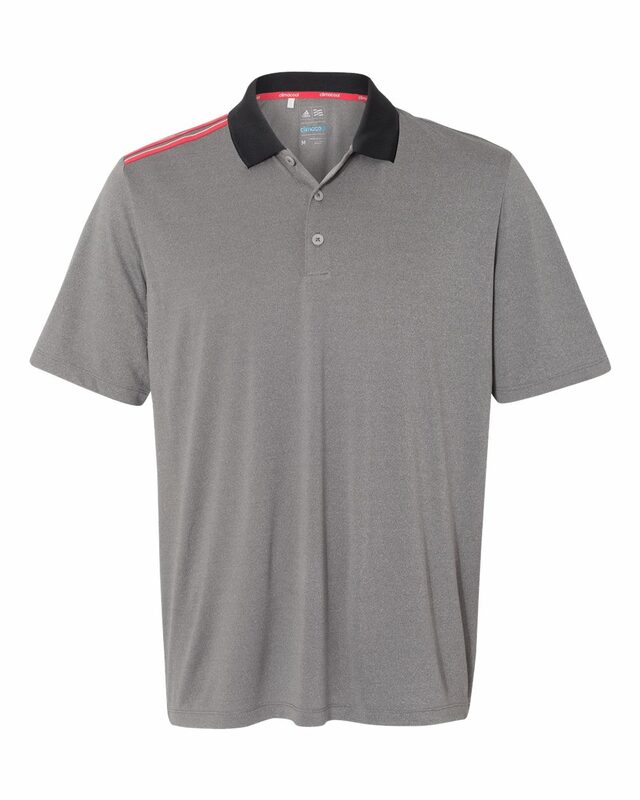 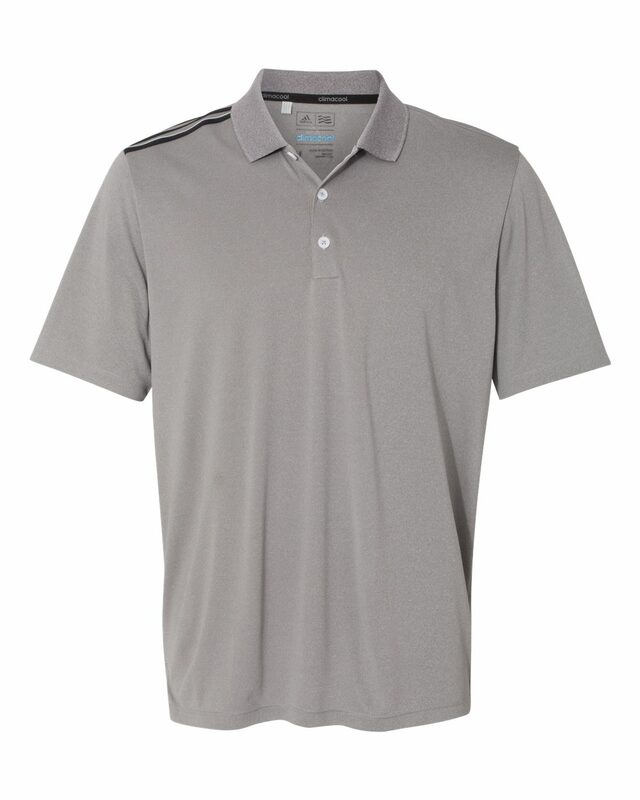 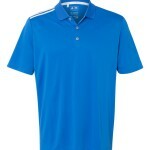 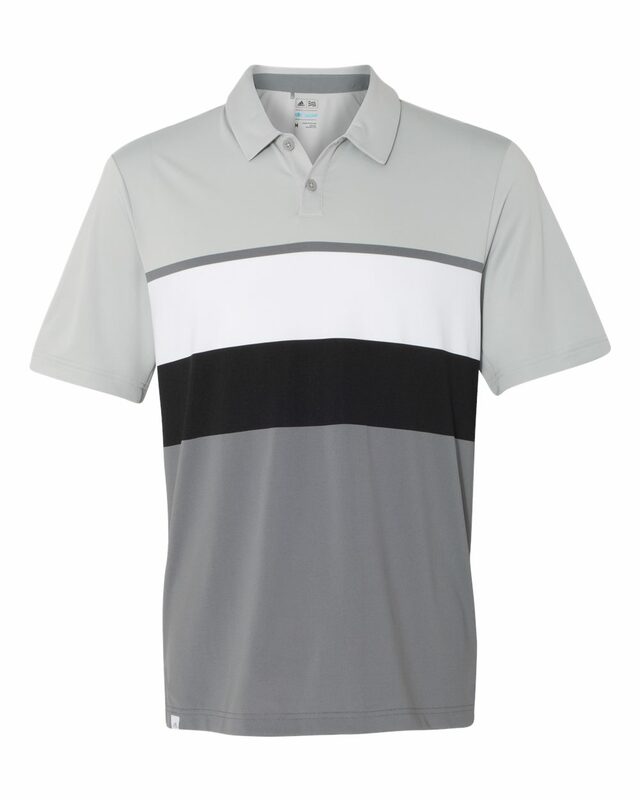 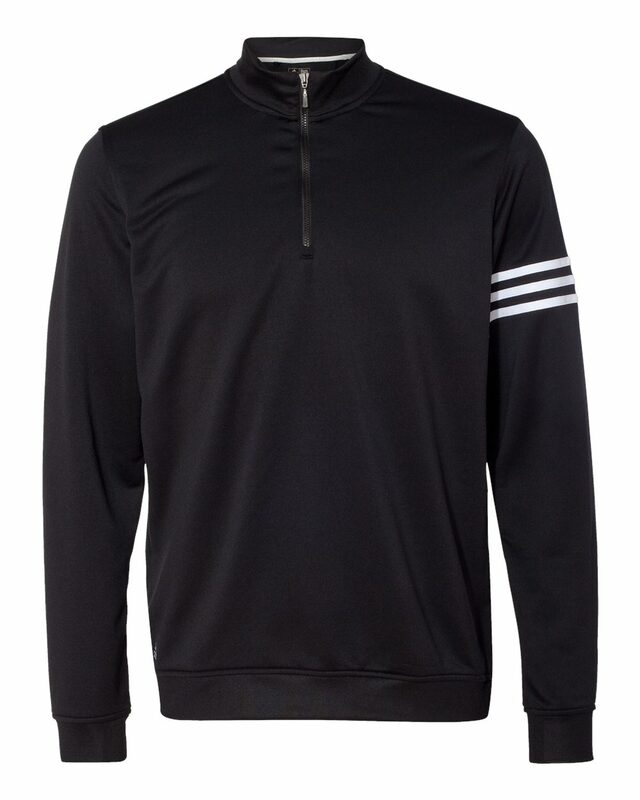 Adidas A233 Climacool 3-Stripes Shoulder Polo is one of our best sellers. Great for outdoor and indoor activities, this classy shirt never goes out of style. 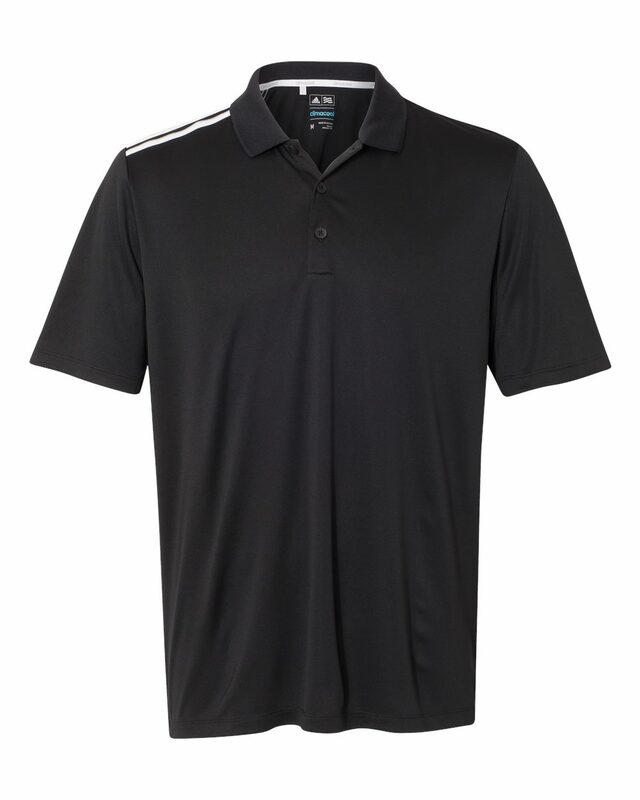 The UPF 30 offers ultraviolet ray protection while resisting fading and wear and tear. 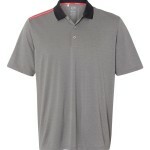 The three button placket and the rib-knit collar keep the look professional.